Do You Have a Low Risk Product? A low risk product is something either offered for free or for a very small amount. It’s a low risk so your clients can try it out at minimum financial investment. A good example of a low risk product for a wedding photographer could be a free or half price engagement shoot. A commercial photographer who photographs restaurants could offer a week’s worth of social media posting images say 10-12 images. This then allows the restaurant to see for themselves how much more engagement they receive when professionally created images are posted as opposed to their own taken on a member of staffs I-Phone. An interior or property photographer could offer an estate agent or architect one free residential shoot,may be a high-end home which they can photograph to showcase all the aspects of their services, including the use of interior and exterior photography and if you have drone photography you can offer this in the package also. The estate agent or architect need to see the benefits in using your services. Let them see for themselves the wide angle views taking in an entire room, the quality detail and close up features of a beautiful fitted kitchen, the perfectly balanced view looking out from the interior windows of a country home. All these elements the agent would have trouble producing themselves, but these aspects of your service can really create a stir with their potential clients and certainly lead to quicker property viewing and sales. Remember, the idea of a low risk offer is that you can build a relationship with the client. You can’t expect a client to jump straight in and go for your top high-end package until they know you, trust you and believe in what you do. 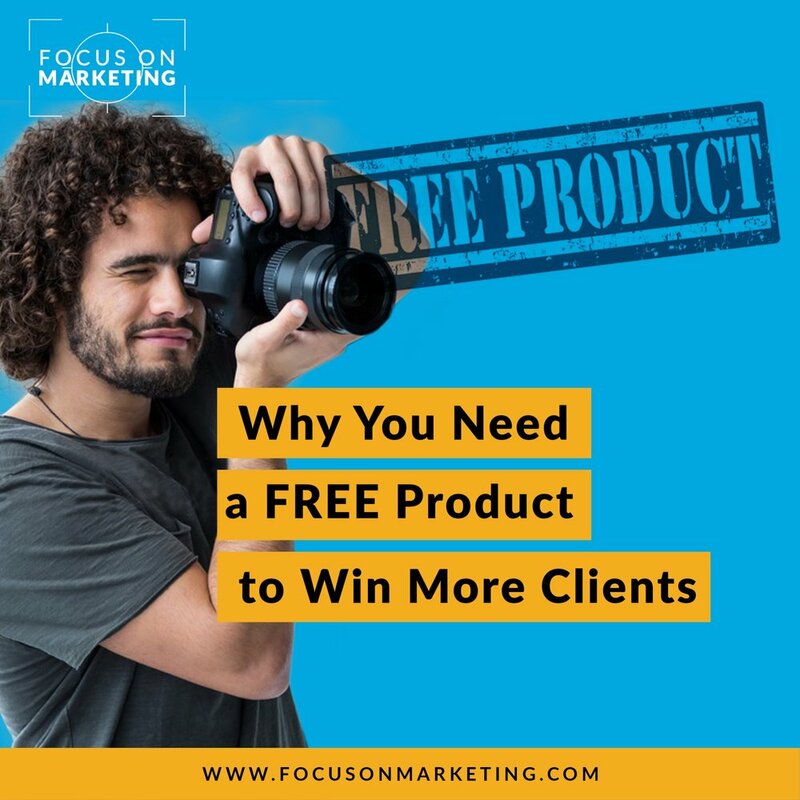 A small low risk offer can also create clients for life, so think of the potential value in giving an hour or so of your time for free, it could be worth thousands. What can you offer your clients at a low risk or zero risk to encourage them to have a go at using your services? Check out my YouTube Video below for even more top tips and don't forget to subscribe to my channel for regular free marketing hacks and advice. Are You Building an Email Database? 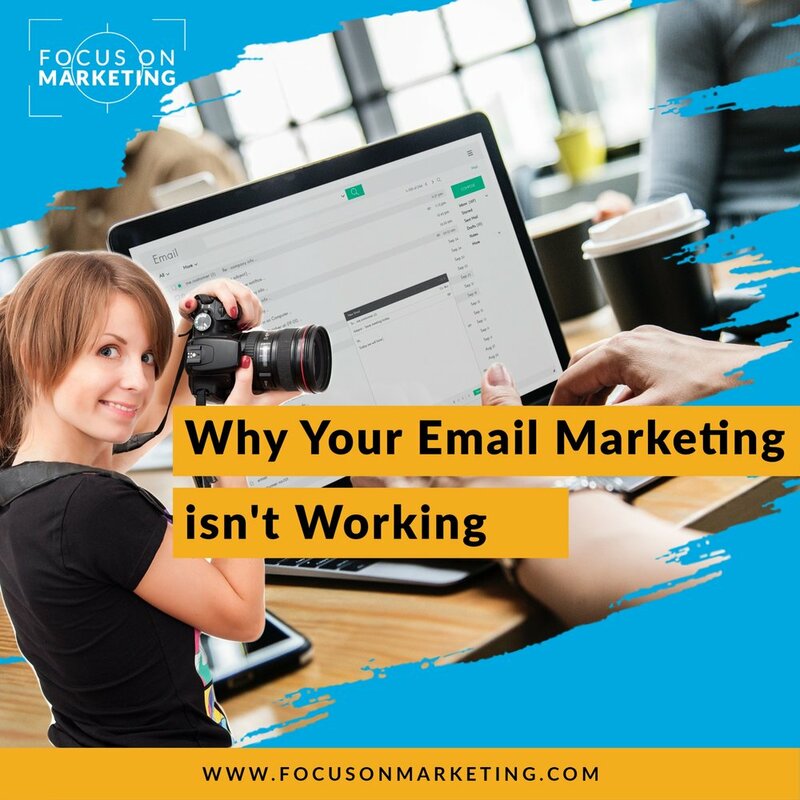 It’s essential as photographers that we all try to slowly build a really good, high number of email leads. These will become our goldmine database that allows us to keep in contact with our clients, or perspective clients, on a regular basis. Email addresses can easily be collected from your website data capture, Linkedin, Facebook Pages and special offer promotions. The main idea of an email database is to contact your clients directly on a weekly or fortnightly basis and build a fantastic ongoing relationship. You may well be posting to Facebook on a regular basis, but even if you are posting every day only 1% – 10% of you followers will ever see the posts that you make. So, if you are posting to Facebook and Linkedin or writing blogs for your website don’t just leave them there, send them out to your email database as too, don’t just use your emails for offers, build trust with useful content. This way you are pretty much guaranteed the people connected with you will see what you are positing about, instead of leaving it to the luck of Facebook or the chance of them revisiting your website. Think how many people will actually revisit your website on a regular basis once they have connected with you – probably less than 5 – 10%. So if that’s’ the case these people aren’t getting a chance to read your fresh blogs. If they have signed up to your email list and left their details you owe it to them to keep in contact, so why not send them your blog posts too. Give your subscribers more than just offers, make them feel special with quality content, build trusting relationships so those relationships turn into client relationships further down the line. Start using email on a regular basis, use email to distribute all your posts, blogs and all your news, special offers and updates. Don’t hound the subscribers on your email database with just special offers make the offers unique to them and them alone, Subscriber VIP Offers or Limited Advanced Notice Offers. Try to fill their inboxes with fantastic useful content that will help them build up an emotional or solution-based relationship so they can really see the value in your services and also start to know you better as a person. Remember people buy from people they like so and some humour and add some personality to your emails we are all human.